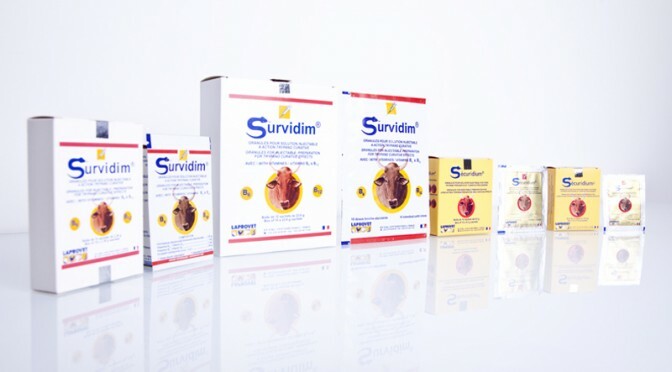 Before they can be marketed through the network of authorised professionals, veterinary medicinal products are subject to a Marketing Authorisation (MA), as are human medicinal products. 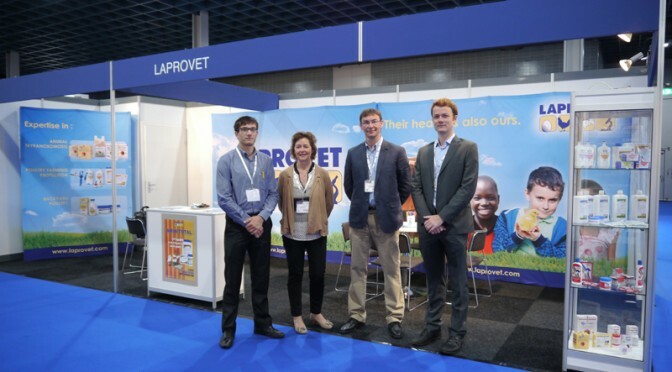 Follow all LAPROVET news on Facebook, Linkedin and Twitter! Manufacturing site of LAPROVET’s Trypanocidals (Securidium & Survidim). 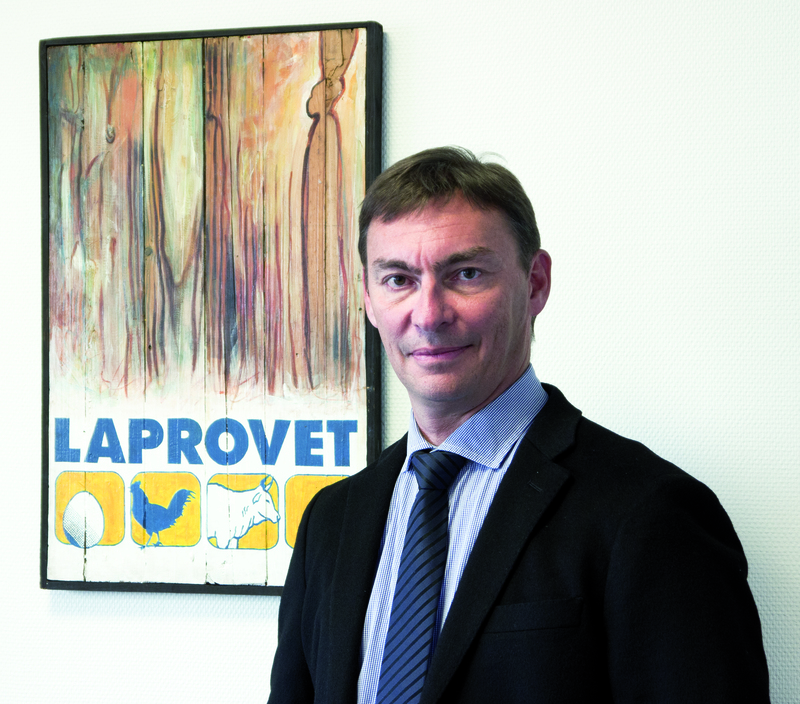 A NEW AWARD FOR LAPROVET! 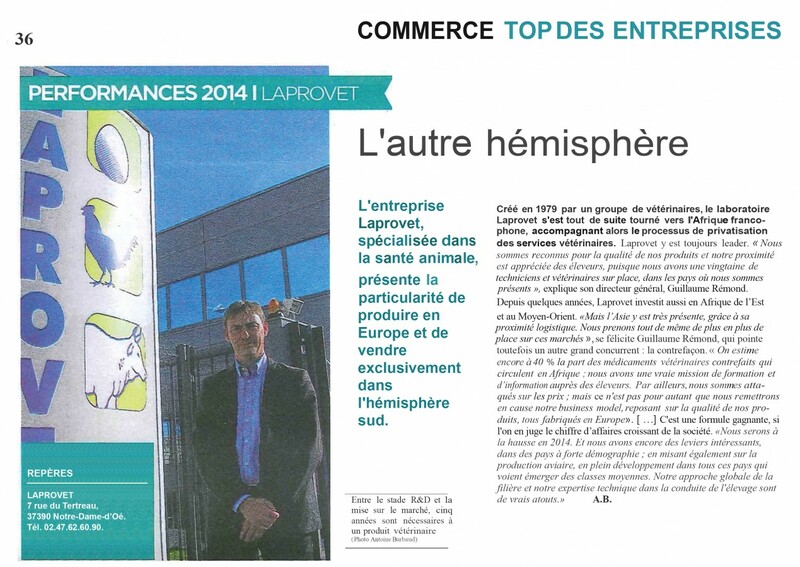 A new award for LAPROVET’s performances in 2014! 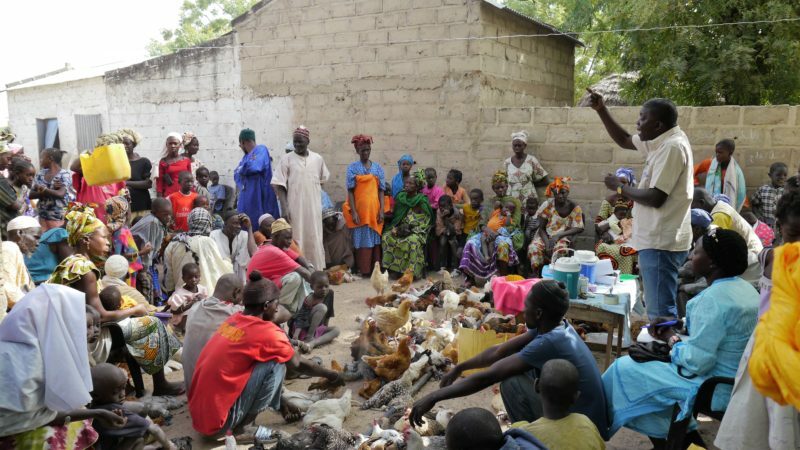 Read the article from « La Nouvelle République » newspaper published on 16/12/2014 in MEDIAS section.